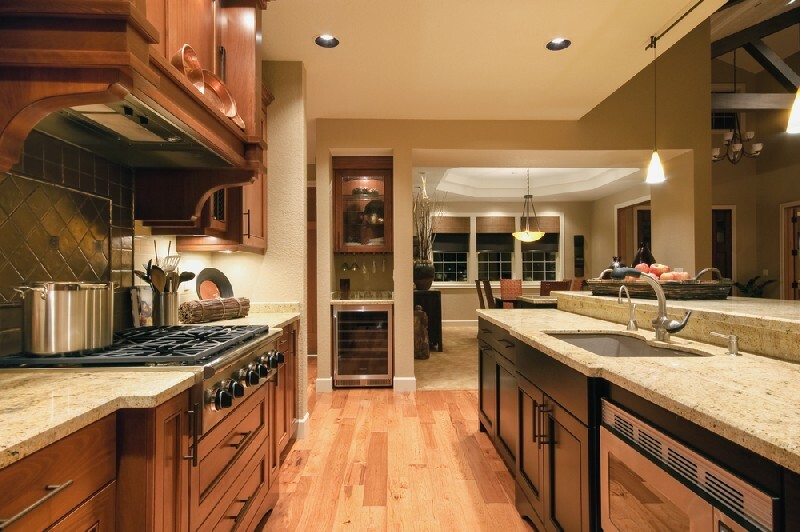 Need new countertops in your home or office in Auburn, WA? 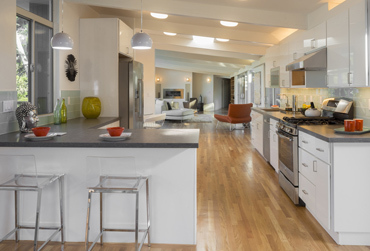 Consider calling 4Evergreen Countertops for granite countertops installation. There is no better way to make a valuable addition to your property, while bringing the ageless beauty and unmatched warmth of nature into your living/work spaces. 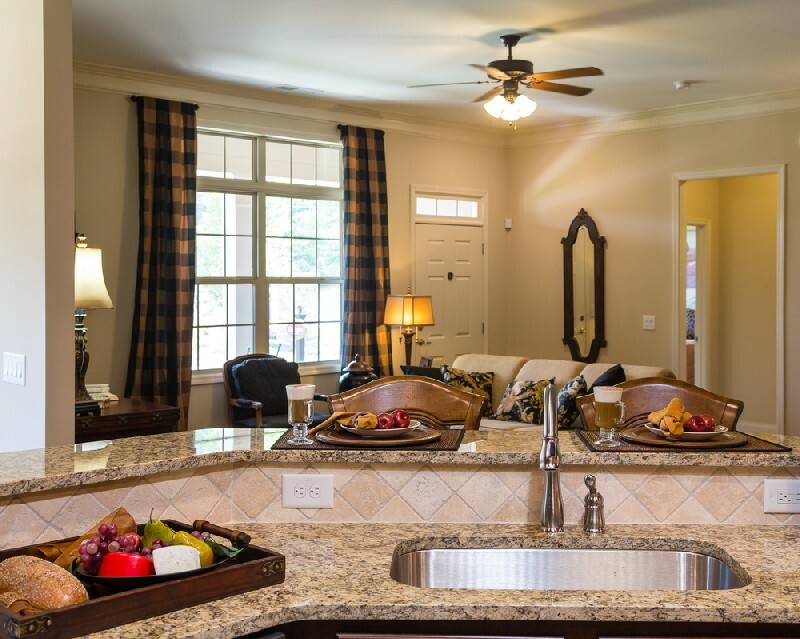 Granite countertops in Auburn homes or office make elegant, sturdy and durable surfaces. 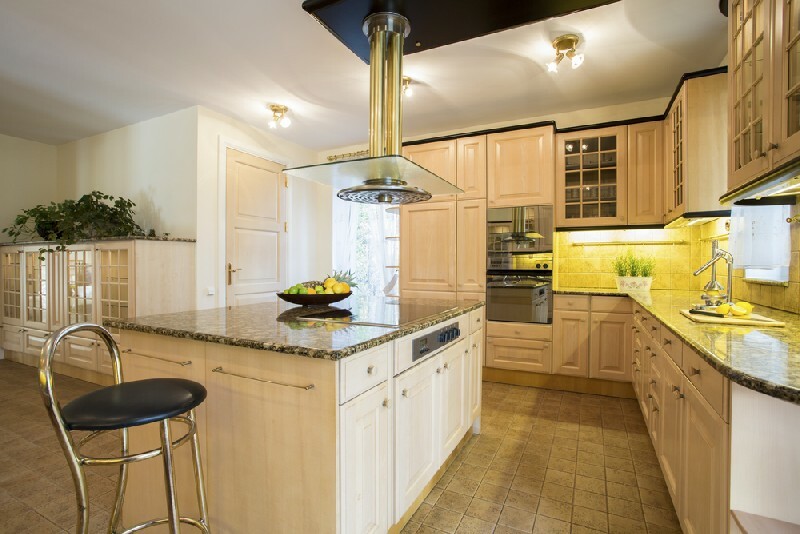 Having your granite countertops created by us will ensure you enjoy all the benefits these surfaces have to offer. 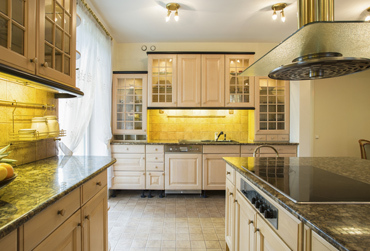 The most attractive features of granite countertops are their unique colors and veining patterns. The stone is a completely natural product created deep inside the earth, and gets its hues from the minerals present there. Granite slabs coming out of every quarry are distinctive and one-of-a-kind. The artistic patterns and beautiful colors of granite can enhance any Auburn property, no matter what its architectural style and interior décor. Our aim is to provide the perfect granite countertops to all Auburn customers and so, we offer them a wide selection of slabs to choose from. Why Call Us When You Want a Granite Countertop in Auburn? We are a family-owned company that takes a customer-friendly approach to business. 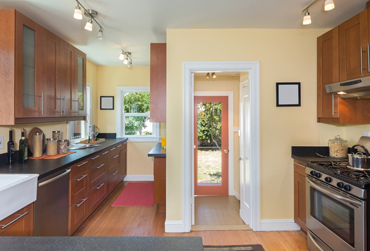 Our company has extensive experience in granite countertop fabrication and installation in Auburn properties. Both these facts indicate that we know how to satisfy customers completely, and we are committed to doing so. Let us handle your granite countertop project in Auburn. You will not be disappointed! Call 4Evergreen Countertops at 253-777-3009 for fabrication and installation of custom granite countertops in your Auburn home or business place.